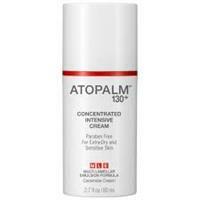 Atopalm 130+ Concentrated Intensive Cream is a gentle yet rich moisturizer designed to hydrate and soothe dry, sensitive skin types. 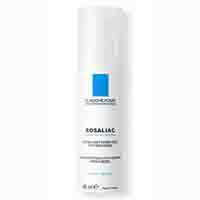 A revolutionary and proven amino acide peptide formulation promotes wound healing, improving symptoms caused by rosacea, psoriasis, and eczema. 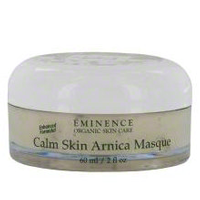 Eminence VitaSkin Calm Skin Arnica Masque gently relieves the symptoms of sensitive skin with a blend of botanicals and antioxidants. 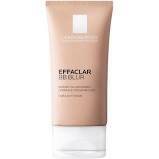 La Roche-Posay Effaclar BB Blur Fair-Light Shade (1.01 oz) camouflages imperfections and leaves a lightweight texture. The Effaclar Oil Free Makeup is lightweight in texture. 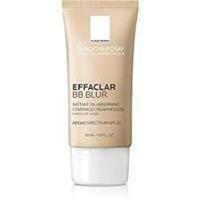 Complete Skin Care sells the Effaclar BB Blur makeup for a discount. 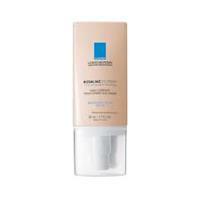 La Roche-Posay Effaclar BB Blur Light-Medium Shade (1.01 oz) camouflages imperfections and leaves a lightweight texture. 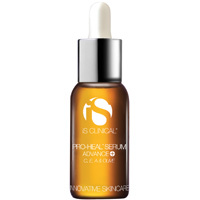 The Effaclar lightweight oil free makeup will leave you feeling and looking great. Sold at a Discount. 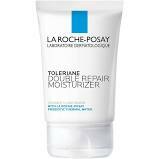 La Roche-Posay Rosaliac AR Intense (1.35 fl oz) is suitable for Rosacea-prone skin. 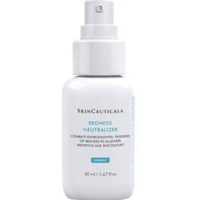 The Resaliac cream helps reduce facial redness. 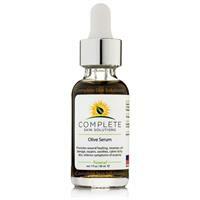 Calming, ultra-fresh and oil free Serum. 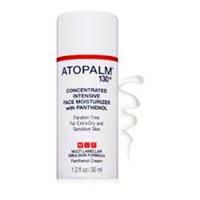 Preservative free, paraben-free, non-comedogenic.